It’s been quite some time since we last heard about FUZE Code Studio for Switch. A proper update was finally given today, along with a specific release date. Reminiscent of original BASIC, but revitalised and redesigned to align itself with modern languages like Python, Java and C++, FUZE4 Nintendo Switch is both easy to pick up for beginners with simple, intuitive commands but powerful enough to write stunning quality games and apps in both 2D and 3D – perfect for anyone looking to expand the horizons of their programming ability. Thanks to the incredible support from the gaming community, FUZE4 Nintendo Switch includes thousands upon thousands of visual game assets. 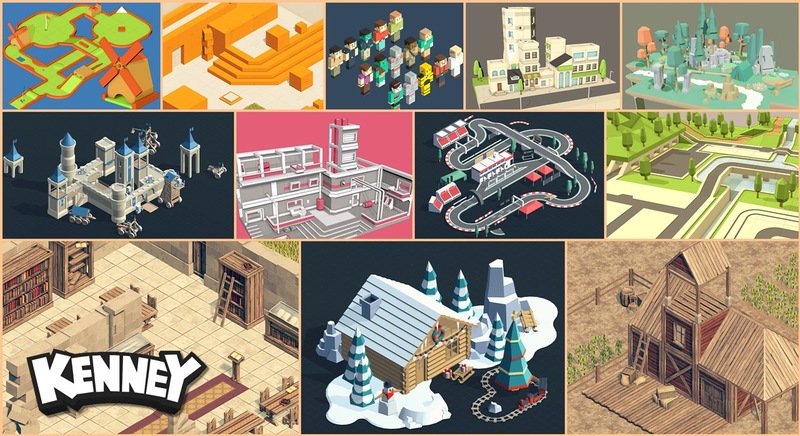 From simple character sprites to full 3D furniture, castles and dungeons, it is possible to create games of any genre with the mammoth collection. Of course, there are also hundreds of music tracks and sound effects to ensure your games sound as awesome as they look. FUZE4 Nintendo Switch also boasts a powerful arsenal of tools to enhance the user’s individual creative experience. The image editor allows creation of your own gaming graphics, the tilesheet editor makes creating platform levels and interactive backgrounds easy and exciting, and by using a wide array of sound functions, users can write their very own music and sound effects using code! Those new to coding will find over 20 tutorials spanning from a basic introduction to the fundamentals of coding to explaining real game programming concepts, as well as classic games broken down and explained in detail. FUZE4 Nintendo Switch will cost £29.99 when it comes to Switch.